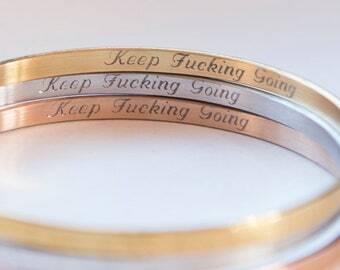 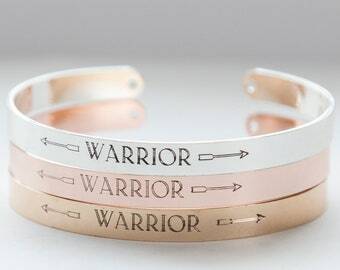 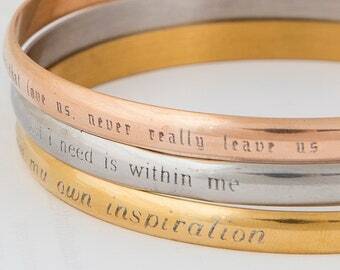 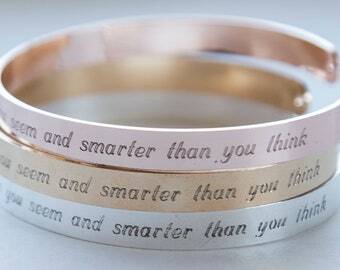 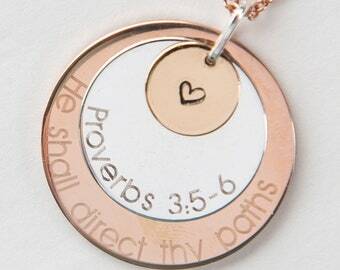 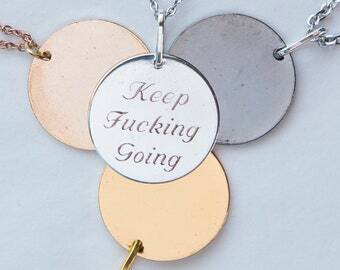 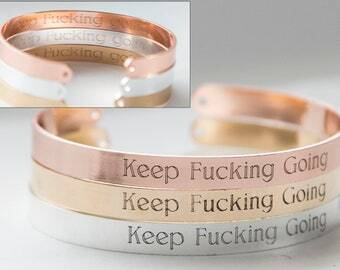 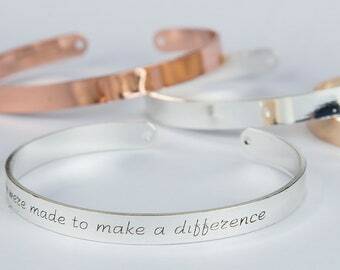 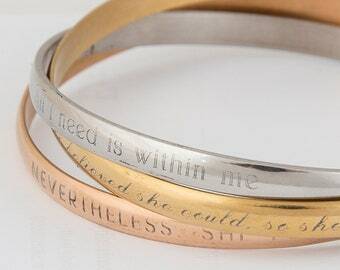 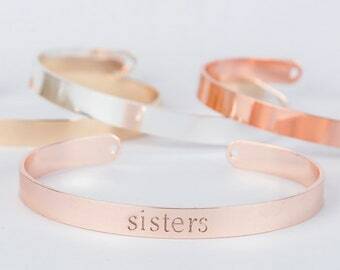 Enter what you want engraved on the bracelet. 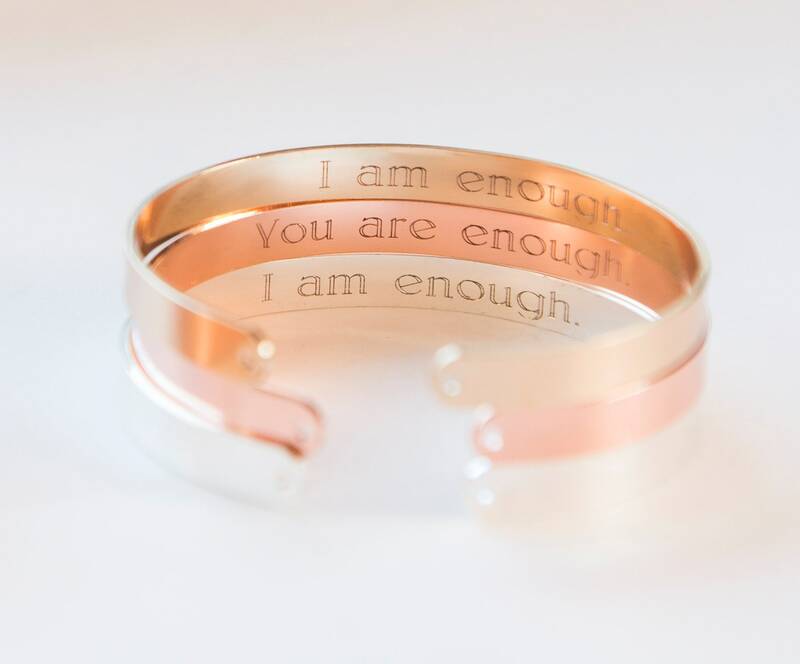 You Are Enough Bracelet, Engraved Secret Message Bracelet, I am Enough Inspirational Mental Health Cuff, Encouragement Bracelet Sister Gift. 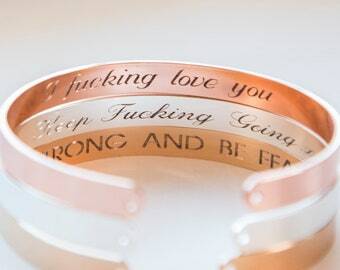 If you have a font preference, let me know in Notes to seller during checkout. 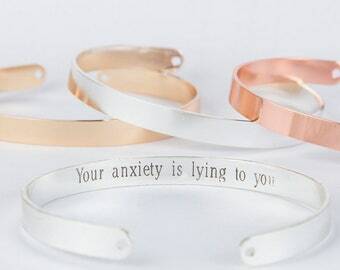 Otherwise, I will send with the font used in the photos. 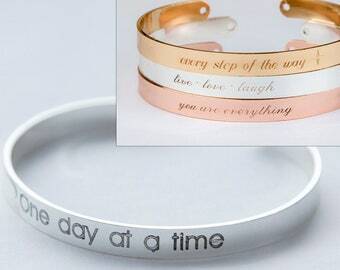 Some fonts might appear less dark even after inking.